Perlis was originally part of Kedah, though it variously fell under Thai and Acehnese sovereignty. After the Siamese conquered Kedah in 1821, the Sultan of Kedah made unsuccessful attempts to regain his teritory until in 1842 where he agreed to the Siamese terms. Like I've said in my previous post, Perlis is the smallest state in Malaysia and we managed to cover the entire city just within an hour. This farm was formerly a research facility which was set up by the Institute for Medical Research in 1981 to study snakes and to develop antivenom for snakebites. Besides that, the farm also consist of crocodiles, tortoises, iguanas, monitor lizards and macaques. 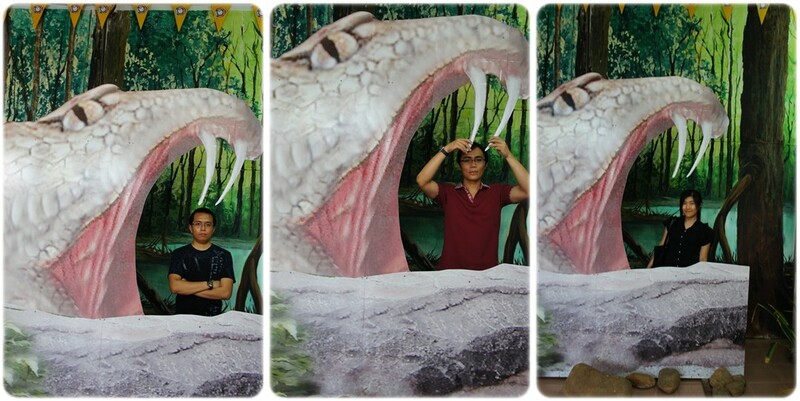 Admission Fee: RM4 for adult and RM1 for child. You would have to pay an additional of RM1 if you're carrying a camera for photo taking purposes. One of my favorite translated names. Nama bahasa english so glamorous, but when it comes to bahasa malaysia - Ular Kapak Bodoh. hahahahahaha! Such a hideous name. Aiyoo..... why la translate it until like that? I feel so sad for this species. What are you doing inside of the cage Amirul? Can you see a number of students in the picture above? Those primary school kids are having their school trip. Well my point is that, most of them are using a smart phones such as Samsung S2, S3, and even an iPad. My heart literally broke into pieces. Even onechan (big sister) which is me, myself and I are using some ciplak phone. EMOSADCANDIE! Kids nowadays are so lucky and spoiled. Our next destination was to drive straight to Thailand. Although that somebody did not bring his passport, we were trying our luck to talk to the relevant bodies whether we can make a temporary passport or a day pass to enter. So here's some pictures while we were n our way there. Unfortunately, the temporary one day pass is only applicable for those who were born in Perlis. Ended up we shopped in Padang Besar. Padang Besar is a popular shopping destination. This laidback and quaint border town draws bargain hunters with the two-storey Padang Besar Arcade and the duty-free Emas Kerajang Complex. The arcade is where you'll find reasonably priced clothing, handicrafts, household items and food products, while the complex is where you can stock up on duty-free items ranging from imported chocolates, perfumes, cigarettes, liquor to souvenir items. All of us had Pulut Ayam. The chicken was tasty but the size of the chicken was such a disappointment. Can you see how tiny it was? Dafuqqqqq!!!! 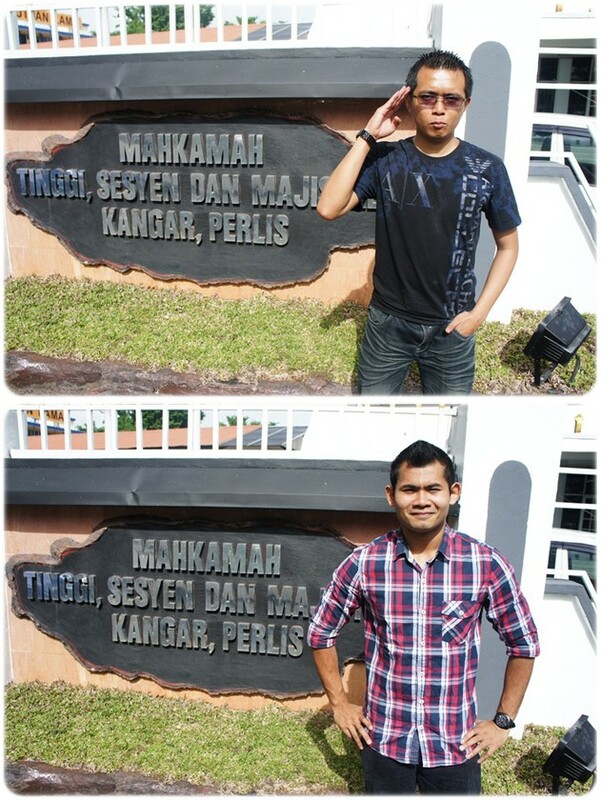 That's all for Perlis. Instead of spending another night there, we decided to depart straight for Kelantan. Oh boy! That was one hell of an experience. The journey was about 8 hours of driving. There's no highway at all! We left around 5pm and reached around 2am! By far one of the most challenging drive for Firky. The entire journey was dark, creepy and the 'highway' is so called dirty as well. A number of people were said to be possessed while passing that area. If your car breakdown in the middle of the night, then that's the end of your life la. Thank God we survived that brutal night. 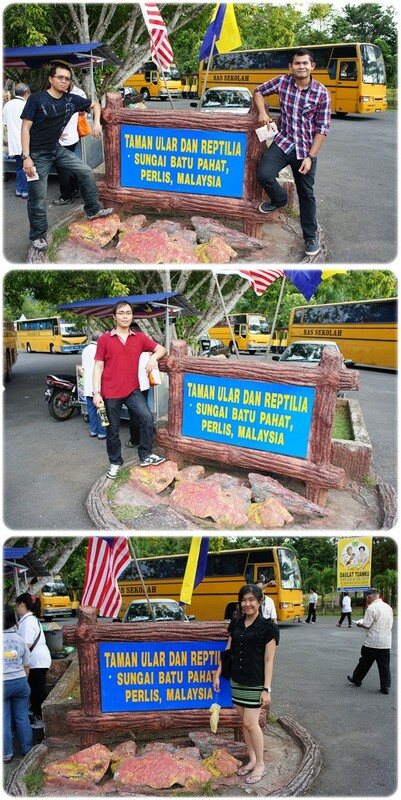 Our second stop in Jeli. Wow this place is freezing wei. Feels like Genting. The moment we arrived in Kelantan, we crashed in E and E Hotel which cost only RM80 a night. All of us were too tired to look for hotels, hence the lousy hotel. I didn't even bother to take a picture of the room. OMG! Okay la I don't want to describe any further about it. Makes me wanna vomit blood.